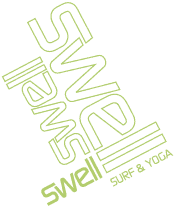 How long have you worked for Swell? The super fun 8’2 Nsp! One day I would like to…….. I am really good at…. But not very good at……. What would you like to see changed in the world? What are you doing to help the above. Made the best decision ever to quit my life as a chef and come work at Swell in the Dominican!